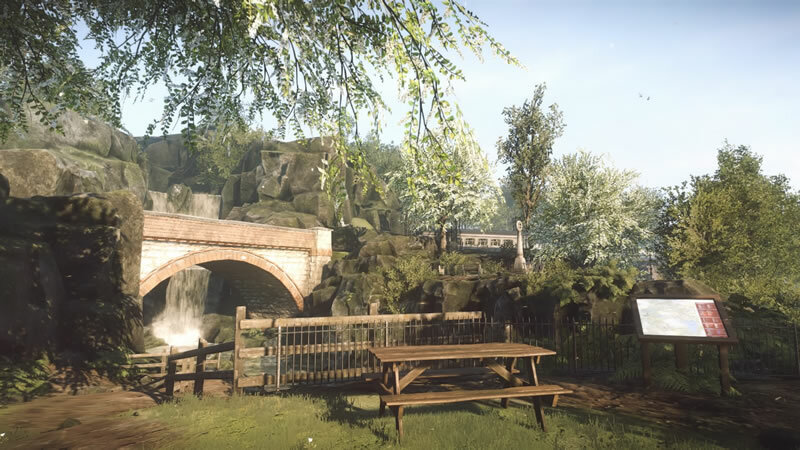 Developed by “The Chinese Room” and “SCE Santa Monica Studio”, dropping this week on the PSN store is “Everybody Gone to the Rapture”. I’ll be honest here. Right up to the point of reviewing this game, I’ve heard very little or next to nothing concerning this title. Judging by the title of the game, it would suggest that the game would be a post-apocalyptic story in a dystopian setting. Was I right? Well, not completely wrong either. 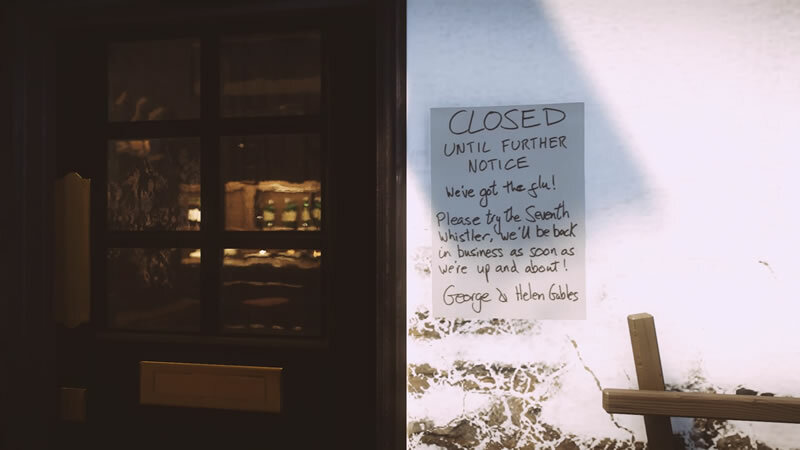 In a small English town, the game starts you off at an observatory. This was the beginning of my journey. The context began to unravel that something had happened to this town. As the experience unfolded slowly, this game took me by first person perspective and led me on. The environments consisted of mostly abandoned houses, plenty of greenery and the scope of the game was huge. The controls of the game are most rudimentary. With the use of 2 analog sticks, you would control movement with the left stick and the right to for the camera controls. 1 face button to interact with objects, mostly doors, radios and phones. The six axis controls to interact with the light. Right off the bat, you can already begin to see what type of game this is. The closest game I would associate to it would probably be Heavy rain on the PS3. Whenever I pick up a game, I’d normally ask myself how a game would like me to start playing it or rather how does it want to be played. 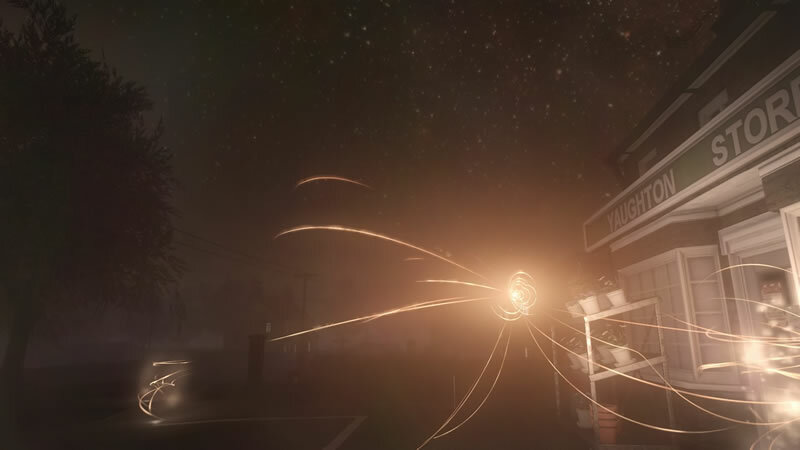 Rapture literally puts you on a road with limited hand holding and says “run along, don’t be afraid”. In all its bareness, the developers and designers have created a world that is begging to be explored. Littered with clues, you’d interact with an object and it’d unravel more of the main plot along the way. The “Light” would usually be used to introduce some of our story’s main characters in a bid to shed light on the events leading up to the Rapture so to speak. I found myself constantly engaged and not wanting to turn off my PS4 in the process as I worked my way through the various clues. The voice acting in this game brought new revelation to the plot as you do not see characters as a vision or physically but silhouettes engulfed by light. You would essentially be better off closing eyes, experiencing the sound effects as you allow your imagination to take you on that journey as the developers envisaged. Character development is extremely well paced as you trod along getting to understand and learn about the 6 characters involved in unraveling the mysteries behind the rapture. The score and musical accompaniment will leave you awestruck as much as the sound effects that accurately tap on your auditory and visual sensory systems. As you take an adventure through time, you’d literally feel as though as you were literally there. Harnessing “CRYENGINE”, which is famously known for powering the Crysis games, this game also looks the part. The game design and props are sketched out to articulately portray the 80’s where radios, computers, big mobile phones existed as a page out of human history. This game isn’t without its flaws as well. The pacing of the game almost as intended by the developers was meant to be immersive. As a result, some might argue that pacing of the game is too slow. While this wasn’t personally a big problem for me, there were few instances where I could have doubled back when I missed a clue. Given the size of the game, it would be normal to miss out certain details. Checkpoints in the future perhaps? Maybe a landmark system to revisit places of interest would have been helpful. 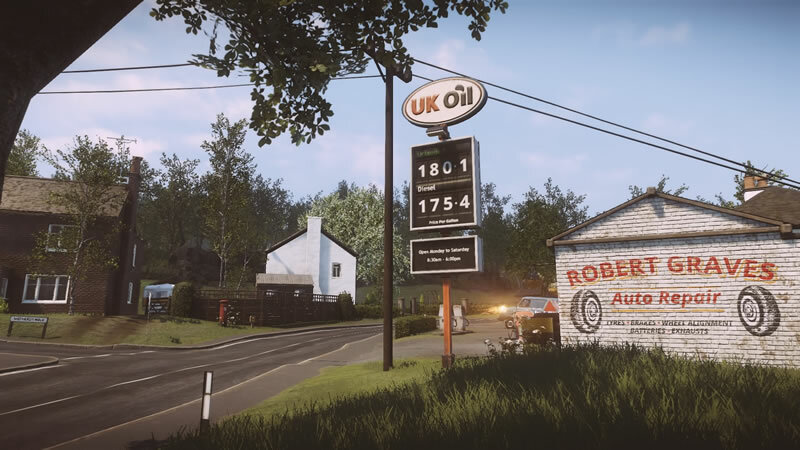 Everybody Gone to the Rapture is exclusively on the PS4 and is a great break from usual fast paced games. Just like life itself, this game appeals to those who enjoy intricately dissecting elements, appreciating finer details in game design and it appeals to the gamer to extend your sensors beyond just visual and auditory as you require your imagination to take you to another place, into the game itself. I personally think it’s worth checking out as long as you tune your expectations to the pace of the game.